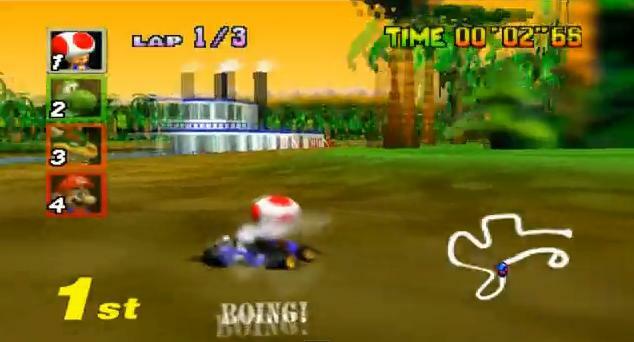 With this being one of the first racing games for the N64, this game featured the Rumble feature. 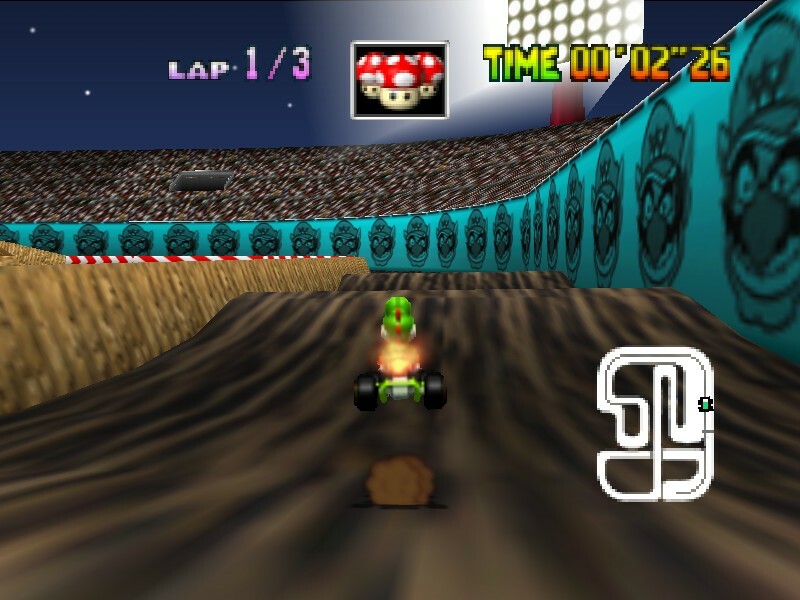 Later until now, practically all N64 games use the Rumble feature. 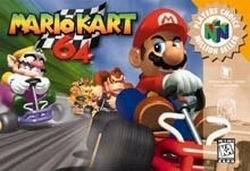 This game was one of the best I've played on the N64 besides Super Smash Bros. This game is so fun. Everything is open right from the start, so you can just jump on in. It's good for times when you just need a few hours of instant fun. Let's get the paddle to the metal with Mario games characters. In my opnion the SNES version is better, but that don't take away the position of classic of this game, really fun to play with friends because of the four players features. 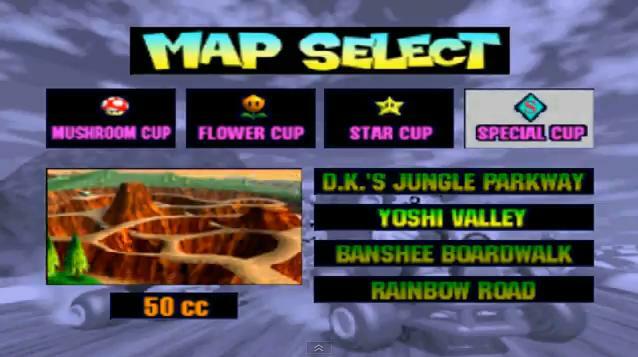 Mario Kart 64 is a racing game for the N64. This time it is in 3D. You can select from several different characters in the Mario universe. Each that has their own set of attributes, such as handling and speed. 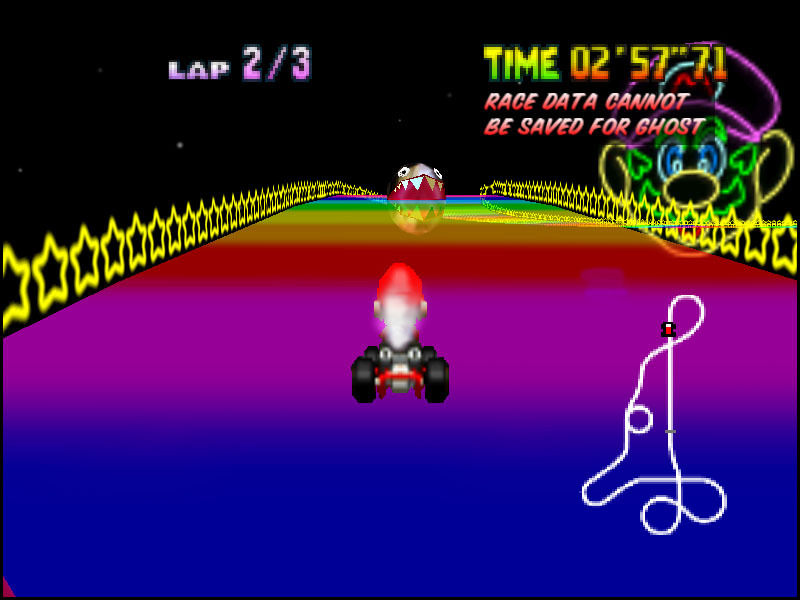 You will race through many different tracks. Some have hazards that you must avoid. 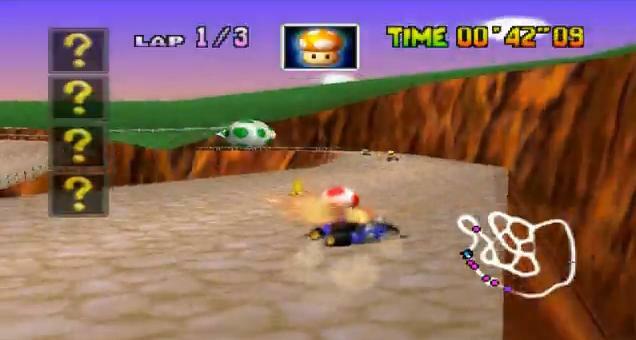 You can still collect power-ups and use them to stop the other racers or give you a speed boost. 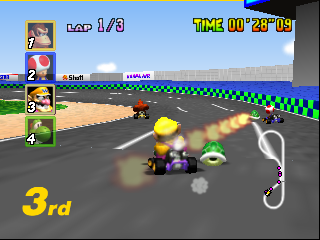 Come in first place in each race to win the grand prize. 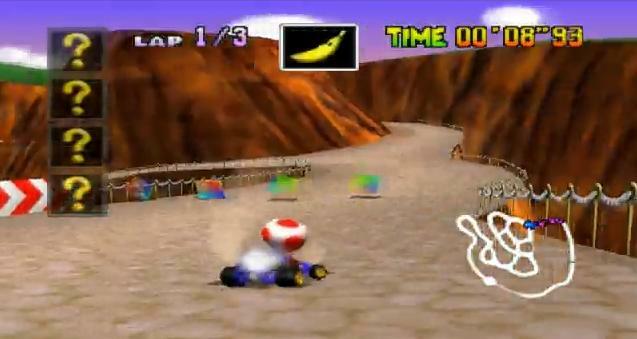 Mario Kart 64 is a very fun racing game. The game is bright and colorful with good sound. 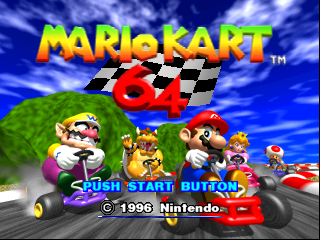 Give MK 64 a go today. 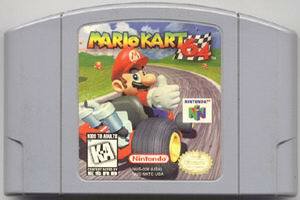 Mario Kart is the game that most young adults remember being part of their childhood. 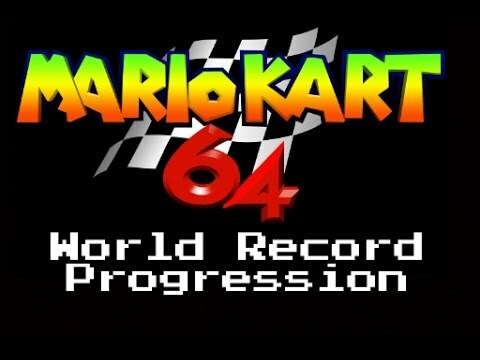 Modern Mario Kart to some of us can be crazy and have too much added to the game, so going back to the basics can be very nice. Read all 12 reviews for Mario Kart 64 (USA) Submit your description for this title!